Copyright: Each artist gives to the Cultural Association MoCA and Arte Laguna Studio, without any compensation, the rights of reproduction, exhibition, publication, translation and communication to the public, in any manner and without exception, for their works and for the texts participating in the selection. 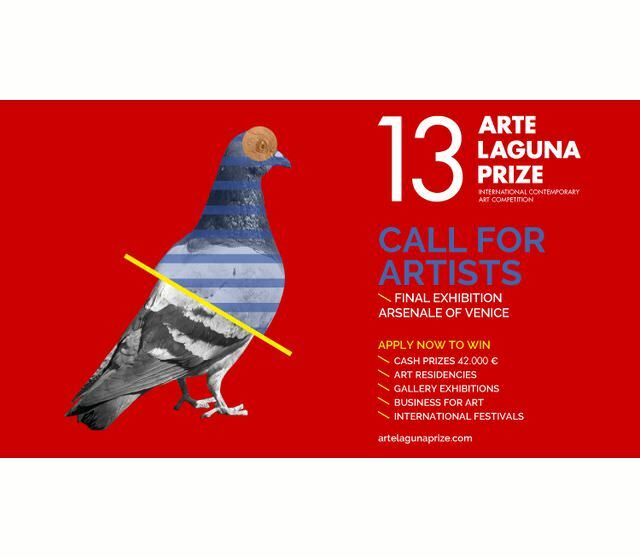 The Cultural Association MoCA and Arte Laguna Studio, while fully respecting the moral rights of the author, will exercise these rights for all institutional activities of communication concerning the competition. Photographs on analog or digital support, photos including digital elaborations. The maximum size allowed is 175 cm per side.